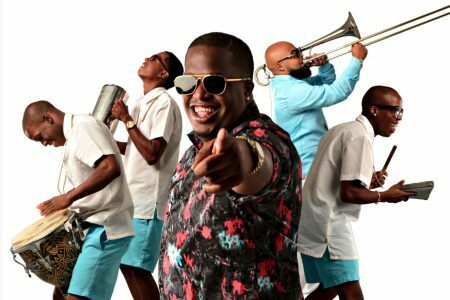 Nuevofest 2016, a free Latin music festival celebrating the new sounds of Latin American music is being held on Sunday, July 10th at FringeArts as part of WXPN’s Latin Roots Live! concert series. 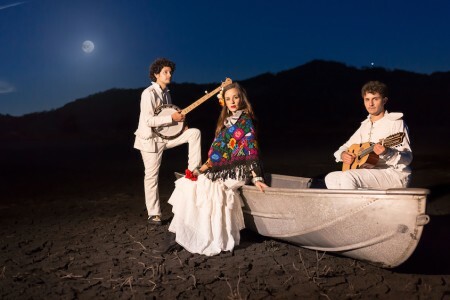 Seven bands will be featured in the free concert including iLe, The Chamanas, Cartas A Felice, and others. Representing the new wave of Latin Soul, Calma Carmona displays a wide array of strong musical influences ranging from Sade, Theolonious Monk and Santana, Ismael Rivera, Al Green, even PJ Harvey, La Lupe and Tina Turner. Her sound is painted with subtlety and passion, seeking to attract listeners with every verse and chorus. Being no stranger to gracing international stages, Calma Carmona was chosen as opening act for Beyonce’s Ms. Carter World Tour for her island nation home of Puerto Rico, proving her stage presence is strong enough to hold down a sold-out concert at an 18,000-seat arena. Music critics from Vibe Magazine, Alt.Latino (NPR), Afropunk, Huffington Post-Tunisia, have all raved over the release of her 2015 Presentiment EP. A full-length self-titled album is due at the end of 2016. Calma Carmona will be launching a tour of East Coast US in Spring/Summer 2016, kicking off at the world famous Apollo Theater in Harlem, New York City. We are truly excited to have the sensational Calma Carmona join us for Nuevofest 2016. 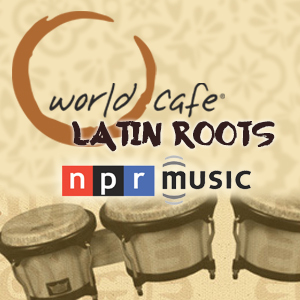 WXPN had the pleasure of having Calma and her band visit World Cafe last year for an in-studio session. 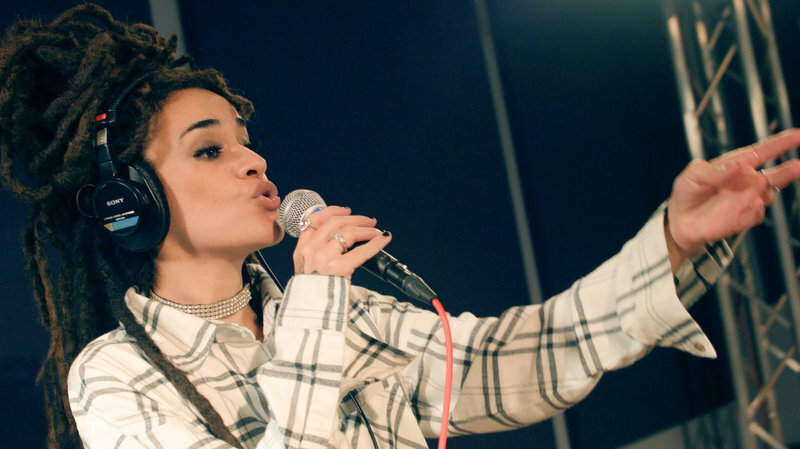 Listen to it below, and watch her perform a version of “Save Me” from the session. Calma Carmona Latin Roots Live!